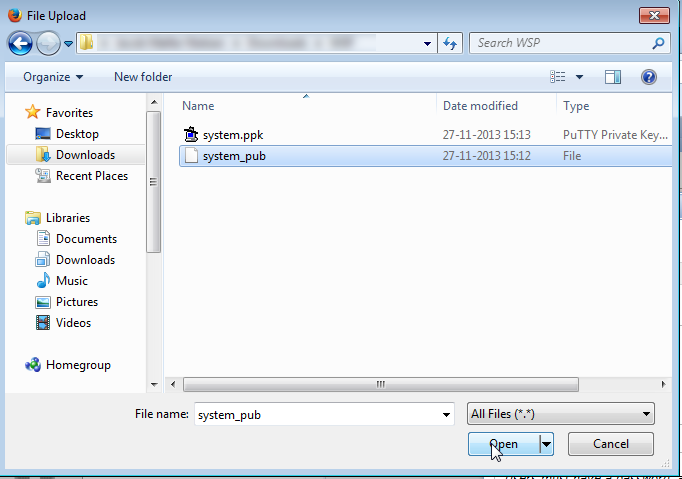 To utilize the Wizards for Storwize plugin for WSP you need to install the Storwize Probe and Agent on your machines. 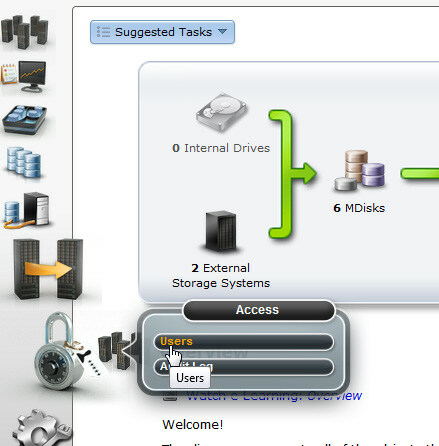 This guide covers the initial configuration of the Agent and Probe for Wizards for Storwize. A Windows 2003 32/64 bit server and above [VMware is supported]. Please note that SVC Master Console can NOT be used. 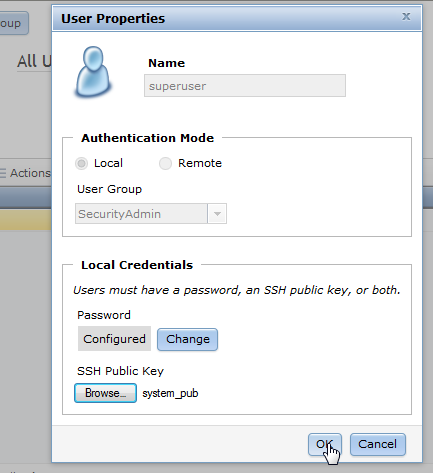 The Storwize Probe will need an SSH key pair to fucntion, use puttygen to generate a public key for the superuser account, and a private key for the probe. 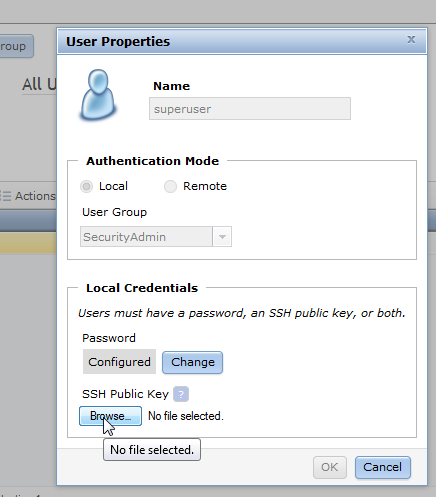 Check the SSH Key column, it should show "Yes"